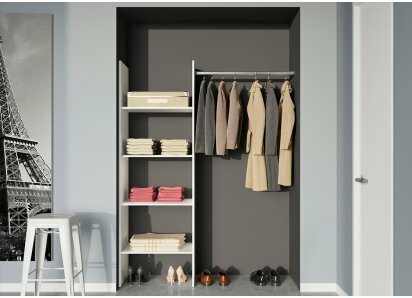 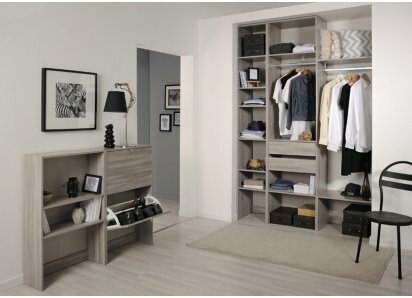 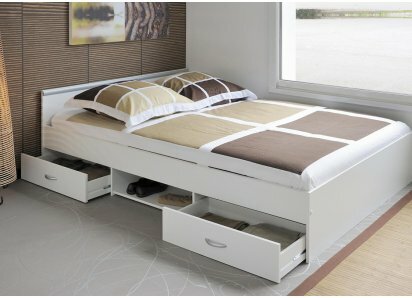 3 ROOMY DRAWERS: There’s plenty of organized storage area in 3 wide drawers for her clothing and accessories! 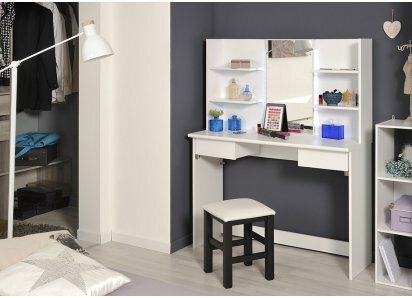 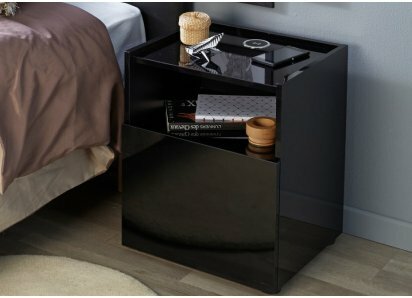 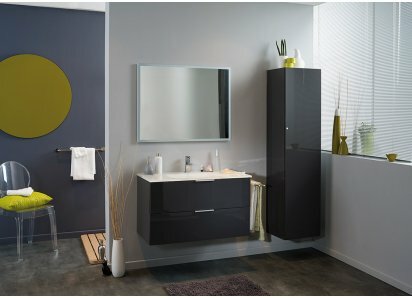 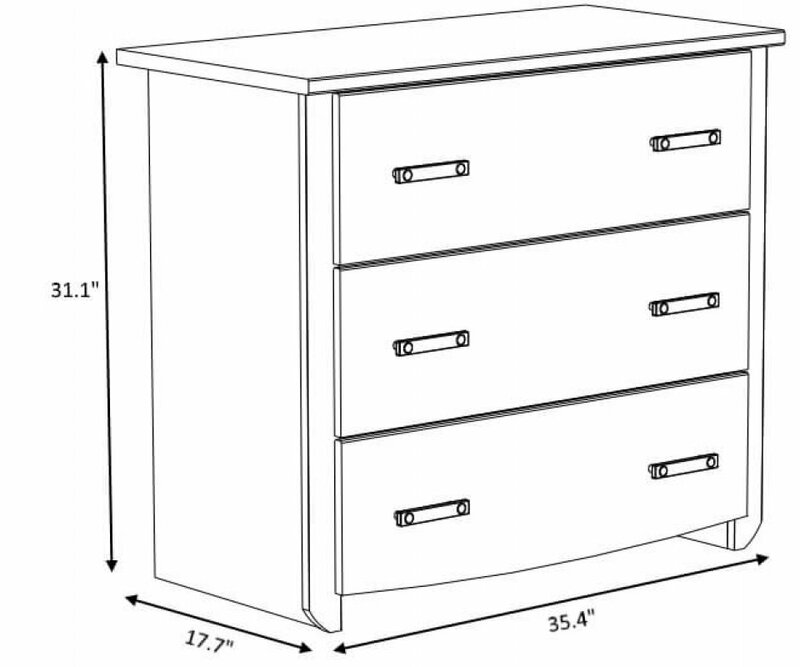 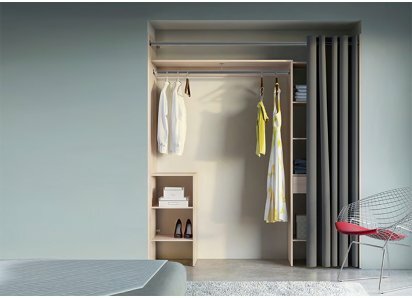 BUILT TO LAST: High-density MDF boards and heavy-duty steel hardware and drawer glides ensure that your dresser will be long-lasting and sturdy! 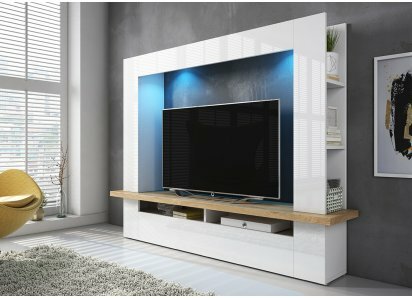 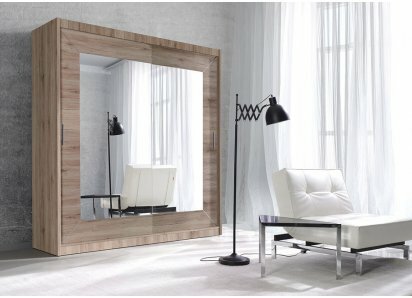 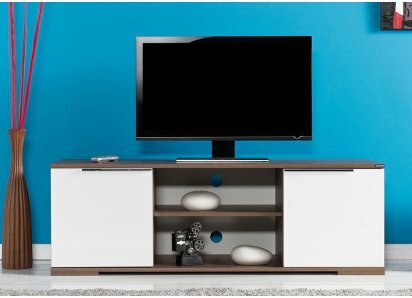 DURABLE FINISH: Premium veneer finish stays lustrous and beautiful, and is easy to clean, while protecting against scratches, stains, and sun damage. 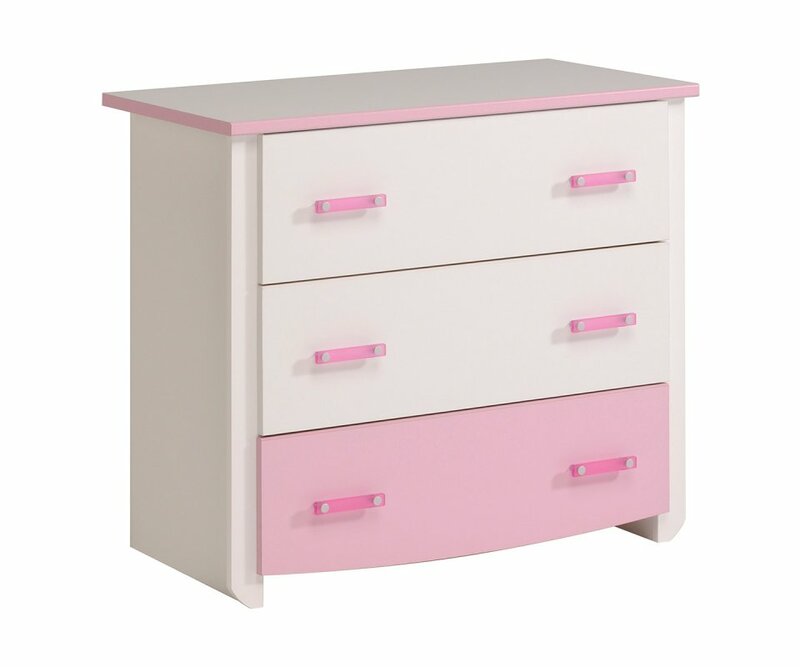 PINK ACCENT COLOR: Pink drawer pulls and lowest drawer front add a soft accent color she will love to have in her bedroom! 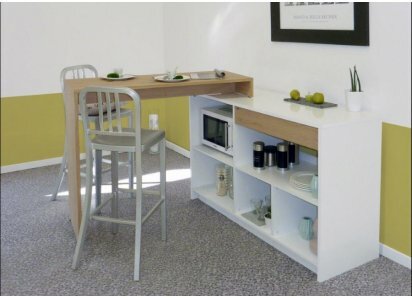 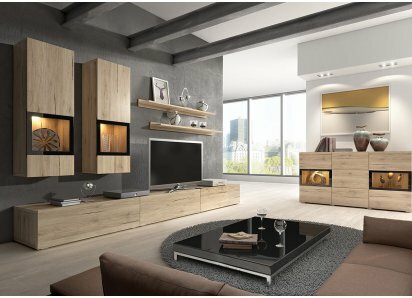 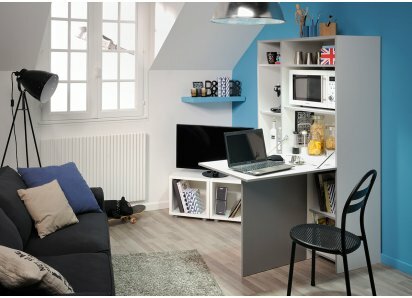 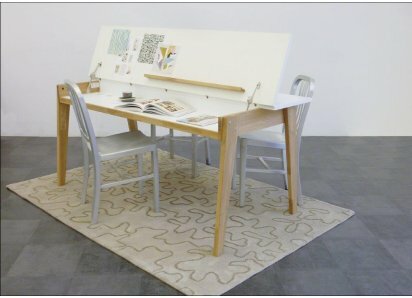 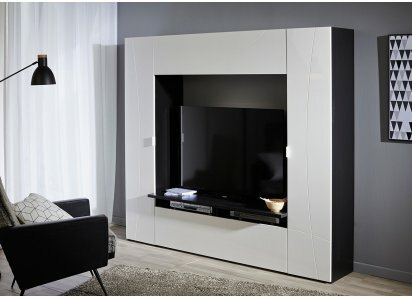 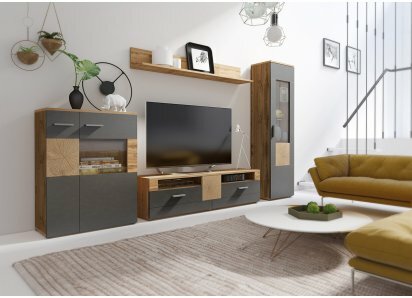 ECO-FRIENDLY PRODUCT: Parisot of France has received the Green Way award for eco-friendly wood-sourcing, manufacturing with low solvent emissions, and recycling practices. 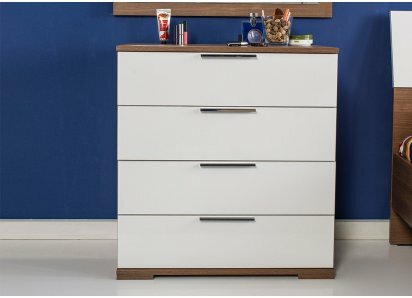 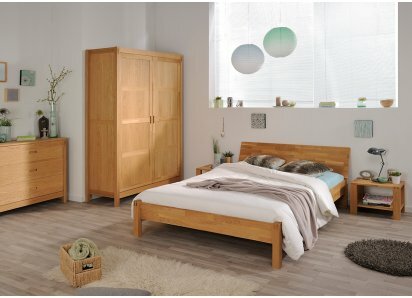 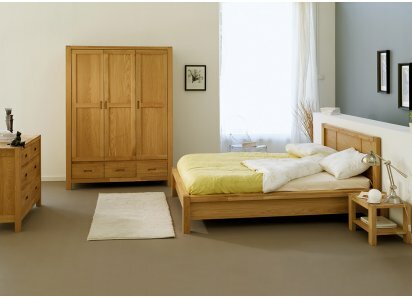 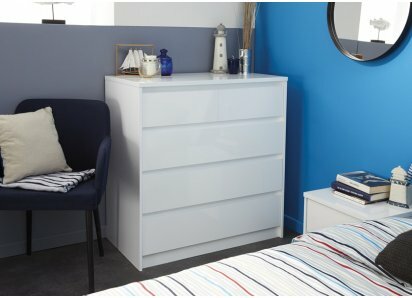 To create extra storage space in the Beautiful bedroom, there’s nothing better than this -drawer chest! 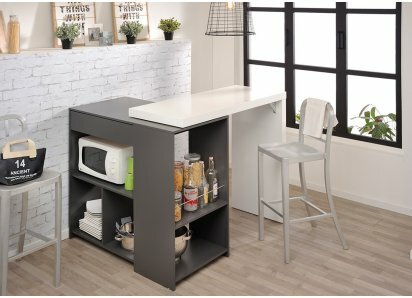 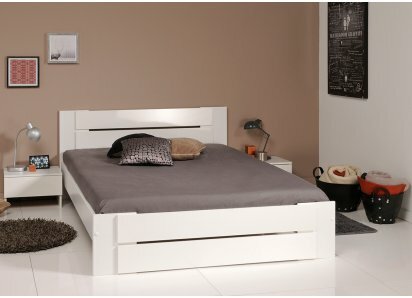 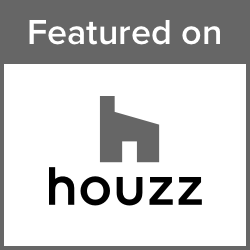 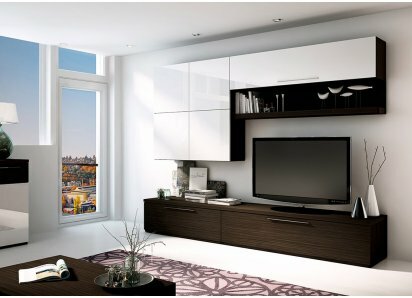 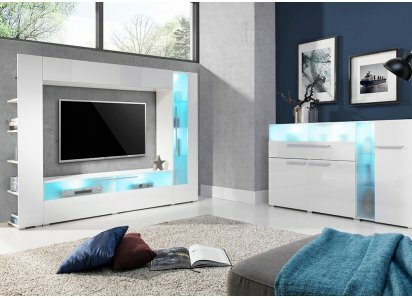 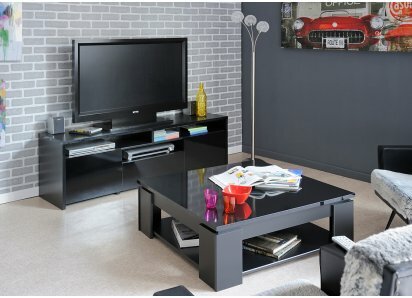 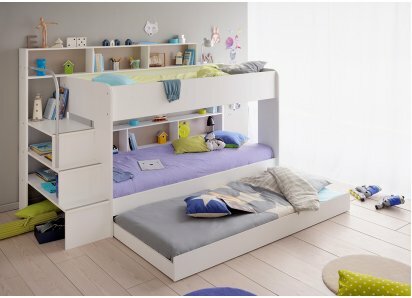 It’s made of sturdy high-density MDF boards, with heavy-duty steel drawer slides and hardware, so it is built to last for years! 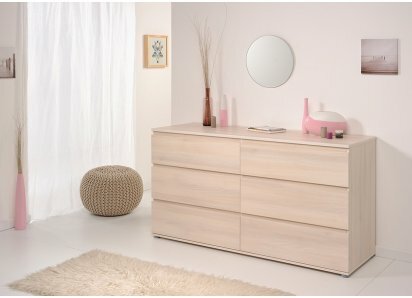 The chest is finished in white and soft pink veneer that is both beautiful and protective against scratches, stains, and sun damage. 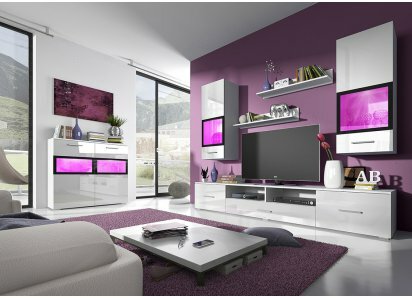 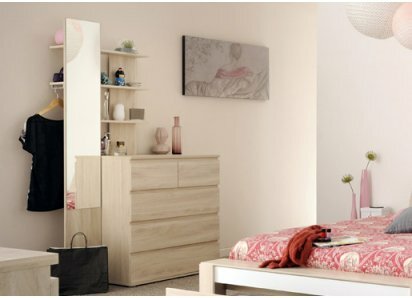 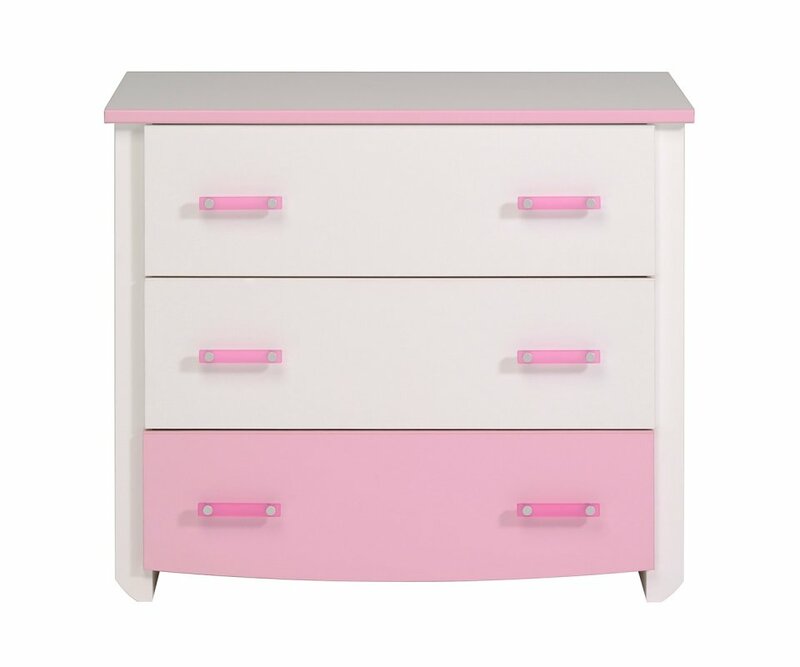 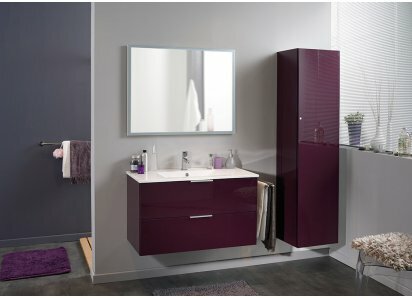 The drawer pulls and lowest drawer are pretty in pink, contrasting the white and adding some chic glamour! 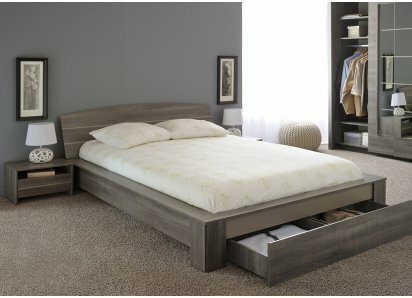 Each drawer is wide and roomy, and deep enough for sweaters, jeans, and other bulky items. 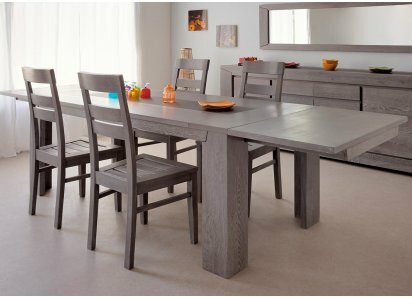 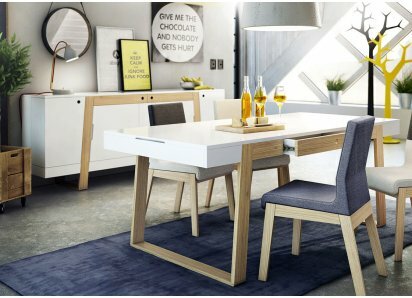 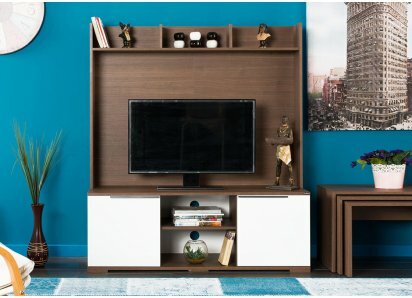 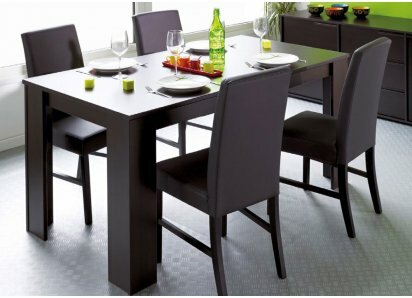 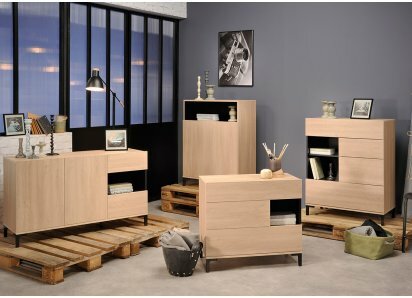 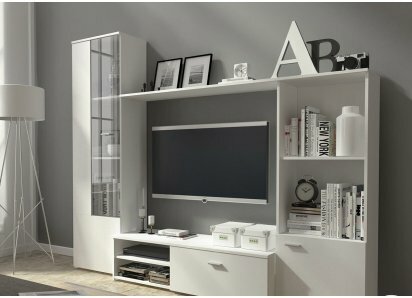 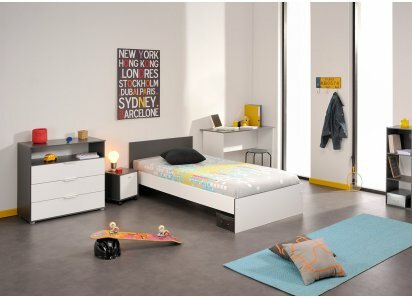 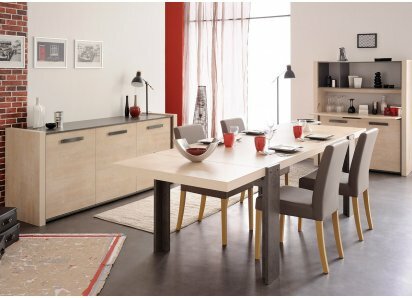 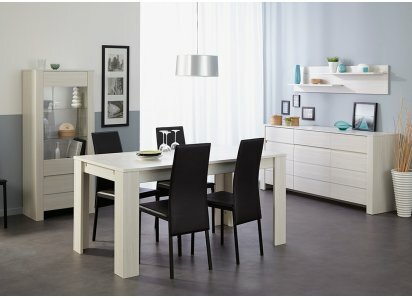 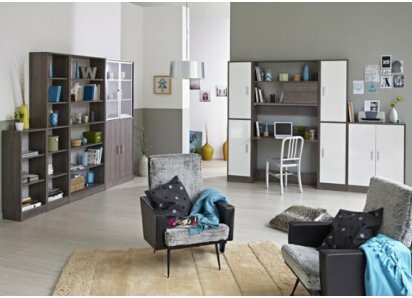 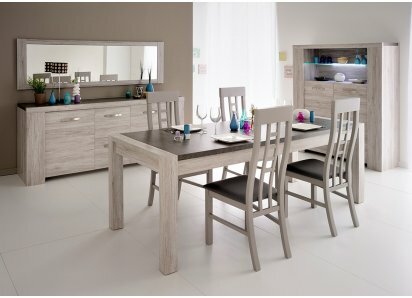 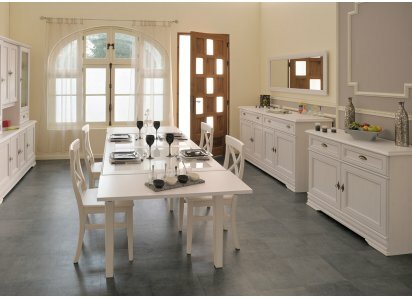 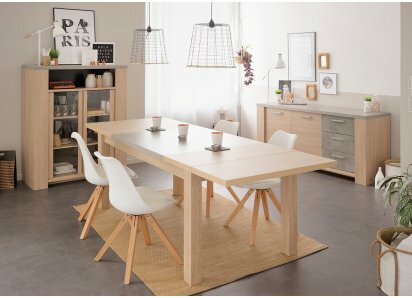 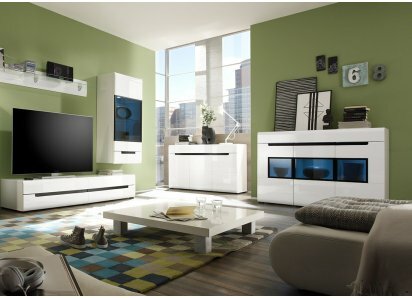 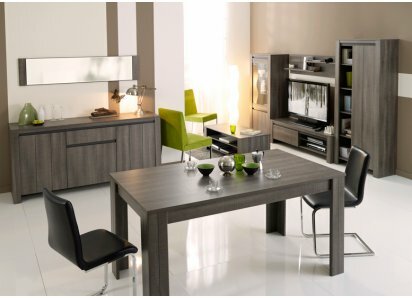 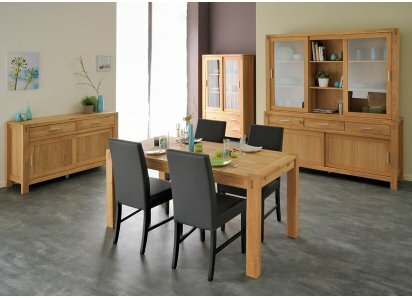 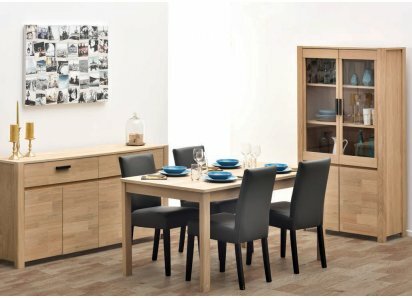 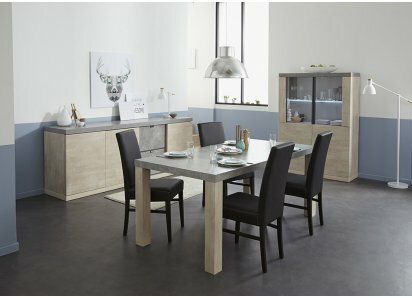 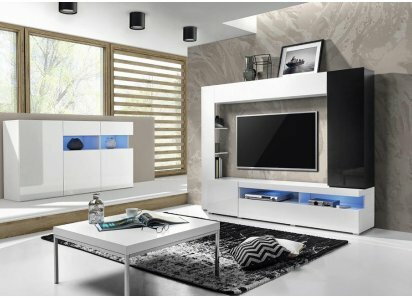 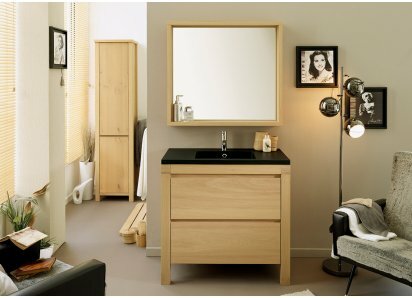 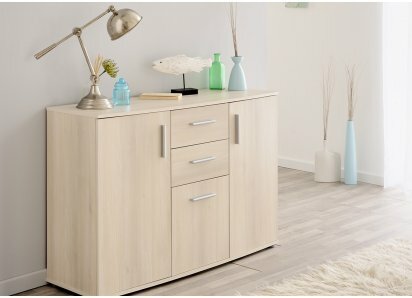 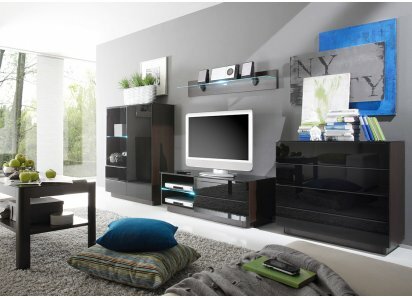 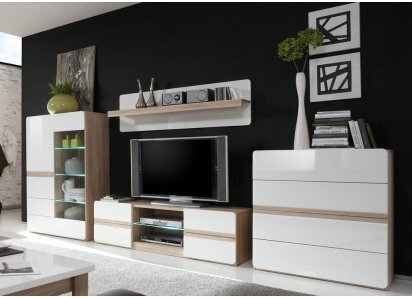 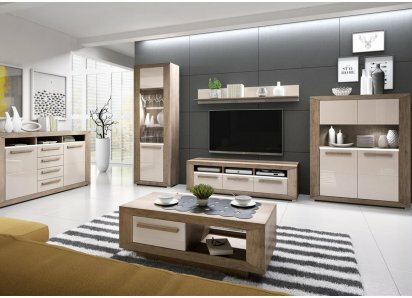 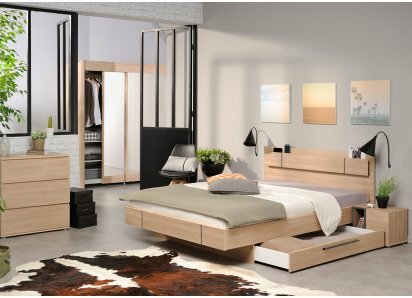 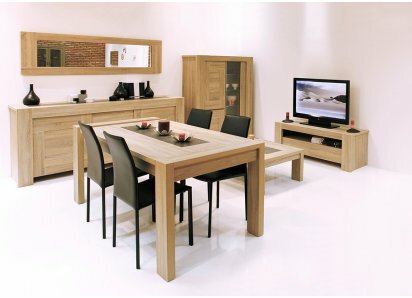 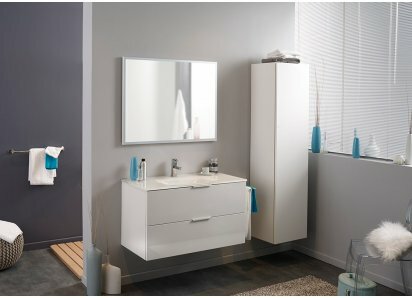 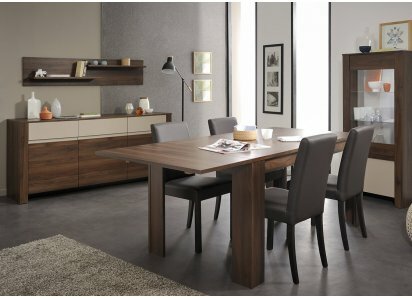 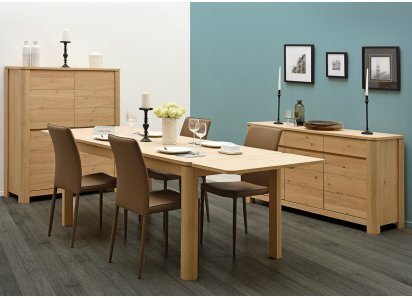 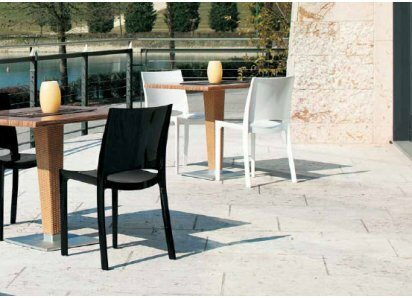 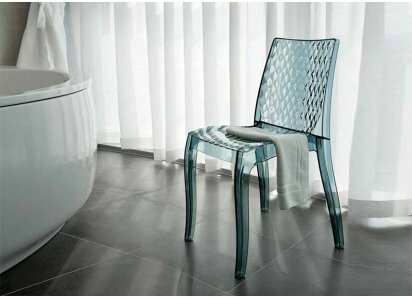 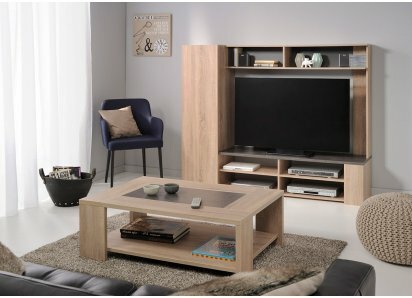 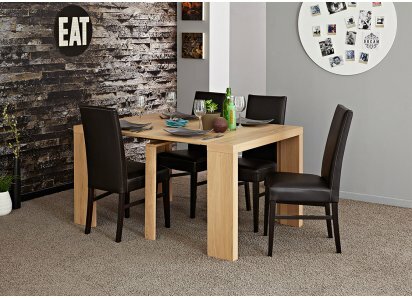 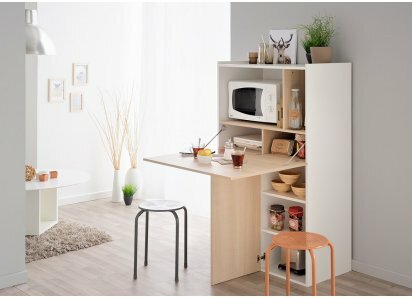 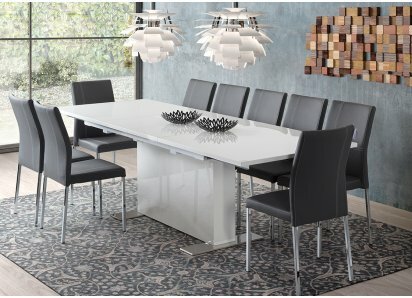 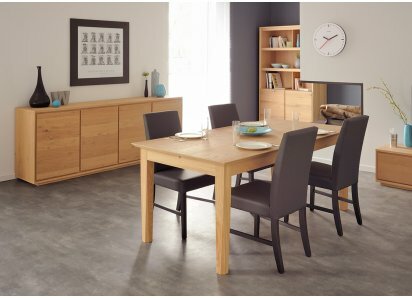 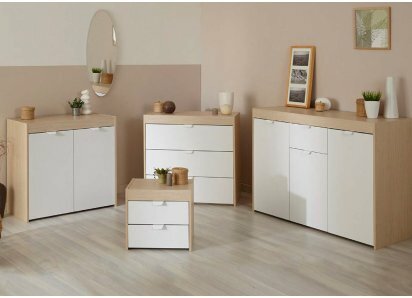 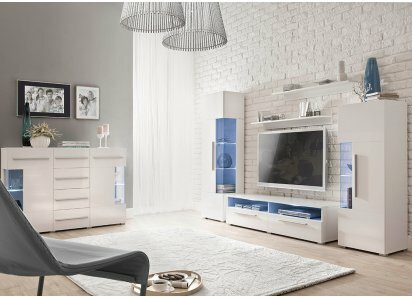 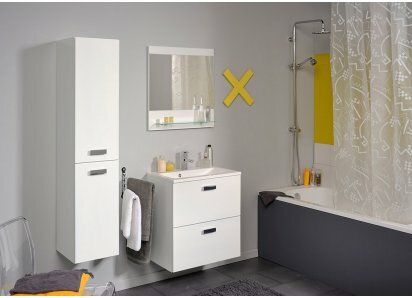 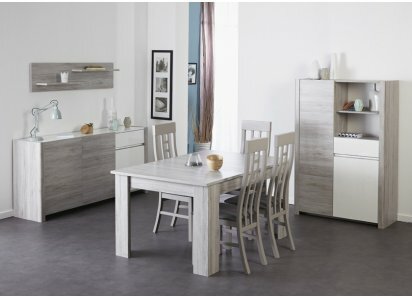 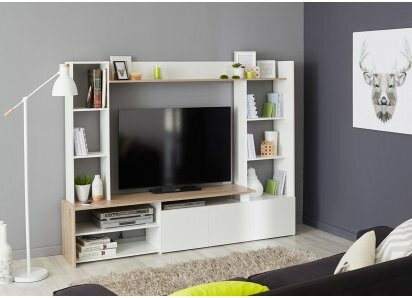 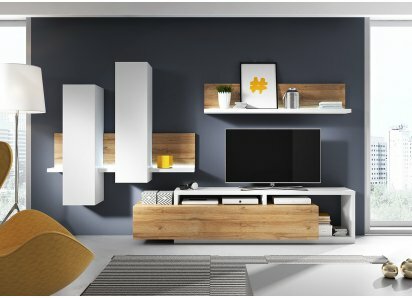 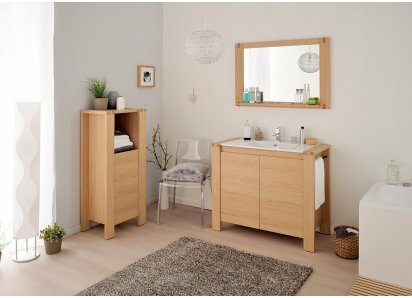 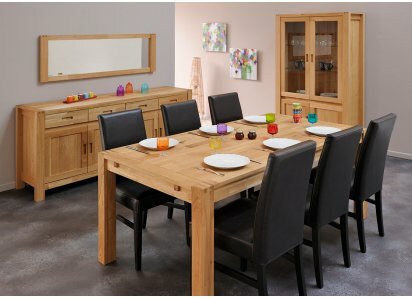 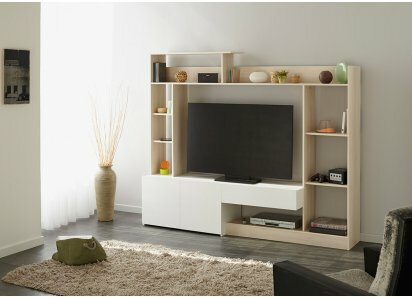 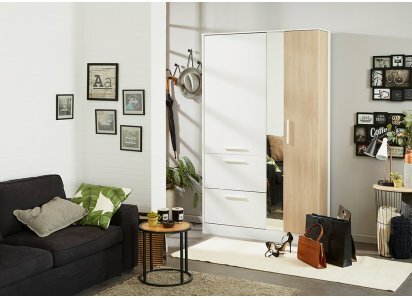 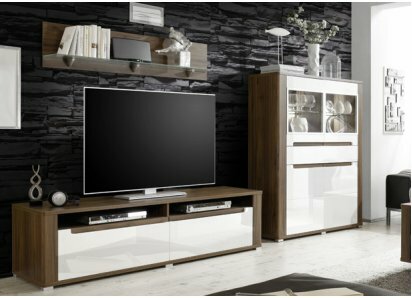 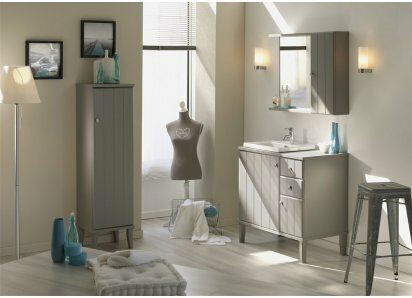 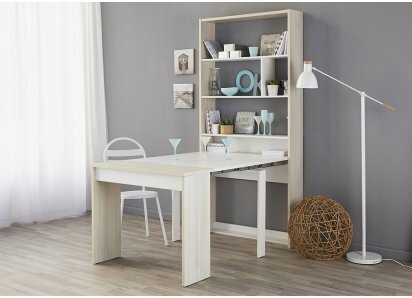 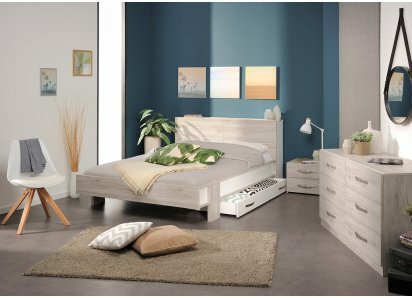 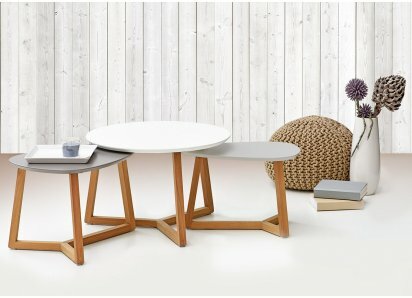 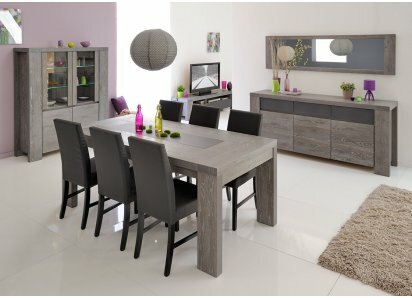 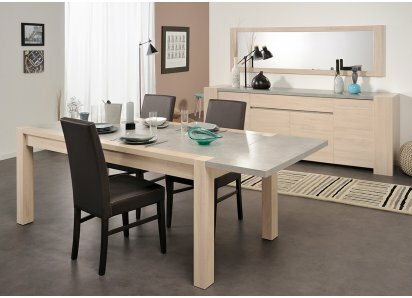 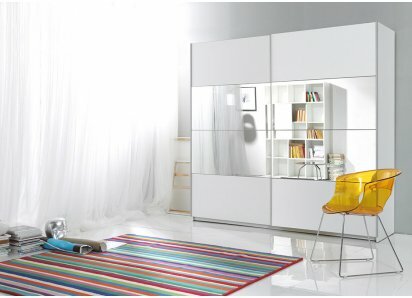 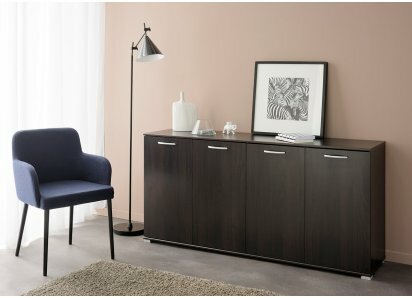 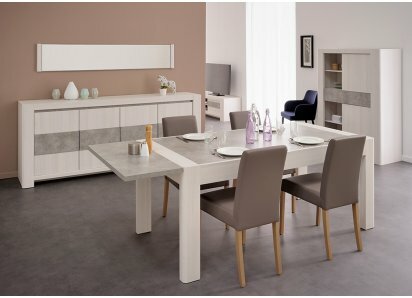 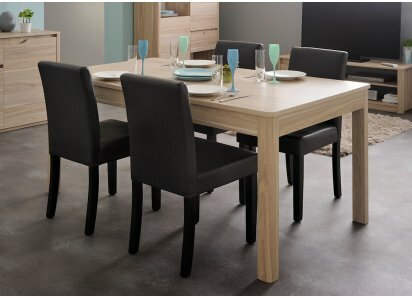 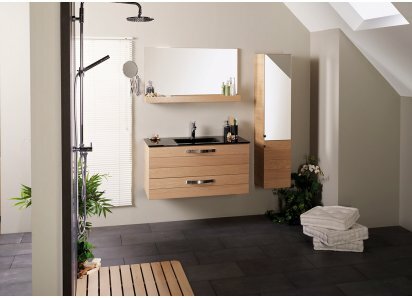 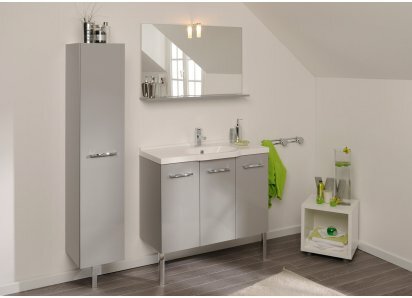 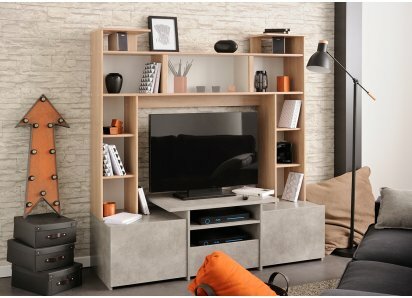 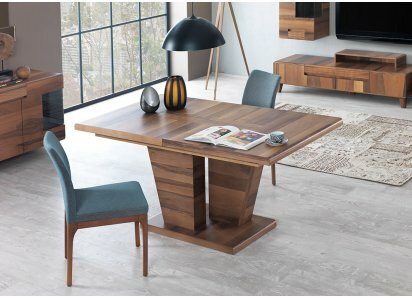 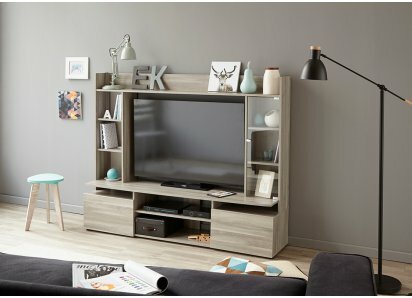 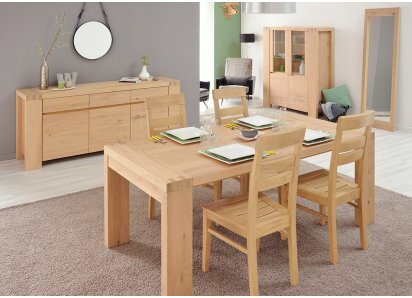 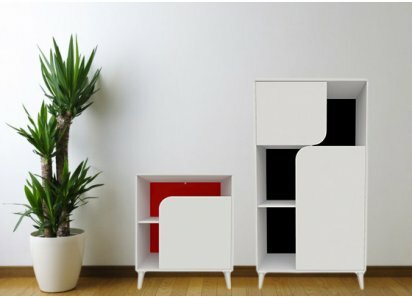 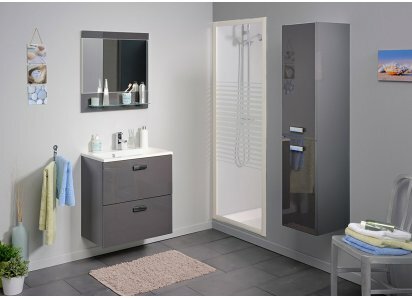 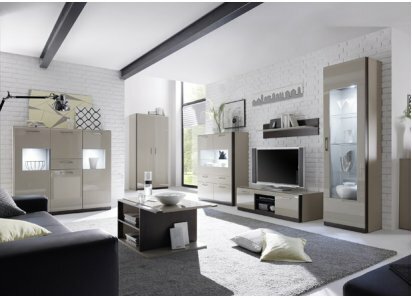 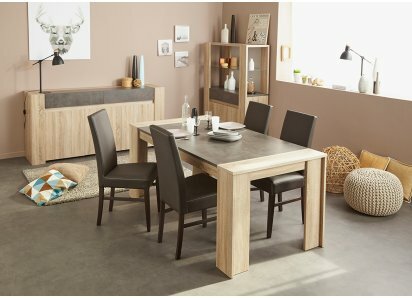 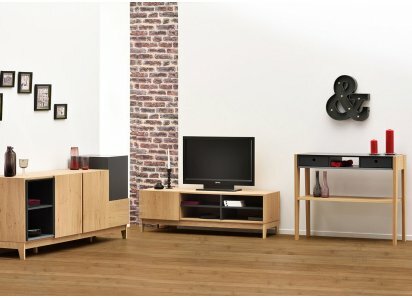 This collection is made by Parisot of France, who has manufactured fine furniture for over 80 years, and who has won the Green Way award for eco-friendly wood-sourcing, manufacturing with low solvent emissions, and recycling practices! 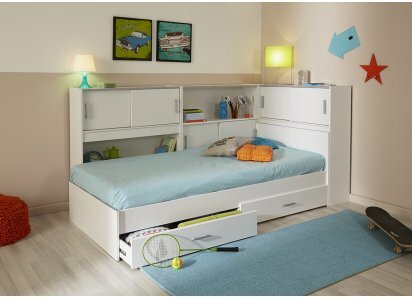 You can be sure you are getting quality, durability, and an environmentally safe product that can grow with your child from toddler to teen! FEMININE STYLE: The beautiful combination of white and soft pink adds feminine style to your favorite girl’s bedroom!DURABLE FINISH: The premium veneer layer adds lustrous beauty and glamour, while protecting your table from scratches, stains, and damage from water rings and UV rays.STORAGE D..
FEMININE DESIGN: The plank-style headboard and footboard, embellished with pink top rails, create a bed that’s both beautiful and timeless, perfect for toddlers through teens!TWIN SIZE: The twin-sized bed frame fits in even smaller bedroom spaces, and fits a standard twin size mattress.DURABL..
ECLECTIC DESIGN: The soft white and pretty in pink color scheme can grow with her changing tastes from toddler through teen years!STORAGE SPACE: There’s a drawer for organizing small items, over a cupboard with shelf for larger things like notebooks and craft supplies, as well as a keyboard s..
ECLECTIC FEMININE STYLE: Soft white and pink 2-tone color scheme is 100% girly and neutral enough to grow with her as she goes from toddler to teen!2 STORAGE DRAWERS: Below a mirrored panel are two drawers for storing smaller clothing items, accessories, bedding, or toys!ADJUSTABLE SHELVES: O..